Kriv Stenders" Kill Me Three Times (2014) trailer starts with a major stress on action and a series of events. Lots of hijinks and action in this video. 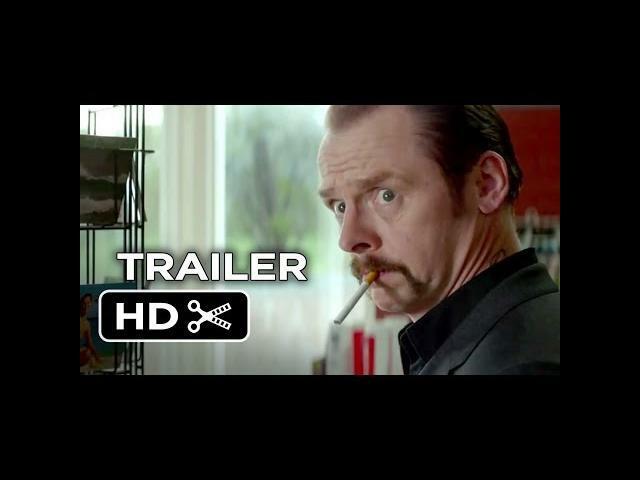 Simon Pegg, Teresa Palmer, and Alice Braga star in Kill Me Three Times.